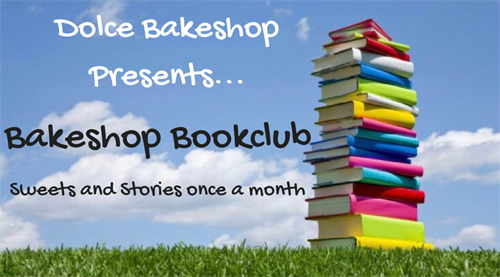 Dolce Bakeshop introduces Bakeshop Bookclub! Our Maddi Keim will be reading a children's story and we will provide a fun coloring sheet! Dolce is also offering Buy One Adult cupcake, Get One Child cupcake 1/2 OFF. Please join us Wednesday morning for some sweet fun!